US Army MWR :: Volunteers & Coaches Needed! Parent volunteers are a very important resource for CYS. Registered children/youth benefit immensely from the knowledge and skill that volunteers provide to our programs. We're looking for enthusiastic people who want to help out - sharing their talents assisting and leading various activities such as reading to children, participating in field trips, making games, repairing toys, sewing with kids, etc. Start by becoming a registered volunteer through Army Community Service's (ACS) Go-Volunteer to find out where your talents can be best used within CYS. By keeping track of your volunteer hours, you can qualify for Parent Participation Points. Did you play sports in high school or college? 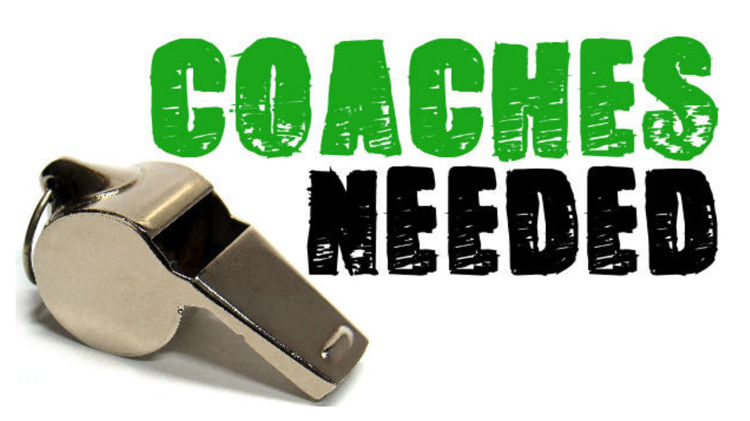 Have you always wanted to coach football, soccer or basketball? Are you a cheerleader at heart? Even if you have never played or coached a sport before, you can still become a certified volunteer coach! CYS Volunteer Coaches encourage all children to explore the world of sports, learn the fundamentals of good sportsmanship and have fun at the same time. Contact CYS Sports and Fitness to begin. Head coaches and assistant coaches can receive discounts. Parent Central Services will calculate discounts offered to each coach. Required CPR/First Aid and instructional training is provided by CYS prior to the beginning of the season. Background checks must be cleared on all coaches prior to team assignment. Coaches must attend one of the coaches clinics to review the rules and policies and become certified through the National Alliance for Youth Sports (NAYS).